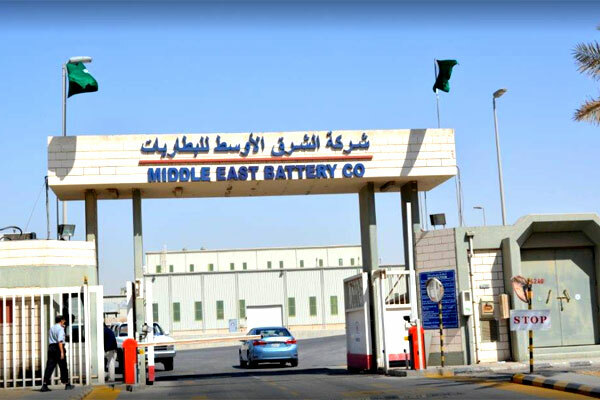 Saudi Automotive Services Company (Sasco) said one of its subsidiaries, Investments and Equipment Company, has completed the purchase of 485 additional shares in Middle East Battery Company for a total of SR21.8 million ($5.8 million). Mebco is a joint venture of Johnson Controls International which has a 49 per cent share in the company while the rest is being owned by prominent Saudi investors. With this move, Sasco's stake in Mebco capital has increased from 7.94 per cent to 12.79 per cent, said the company in its filing to the saudi bourse Tadawul. The amount of this transaction will be paid this month through the company's own resources and banking facilities signed with a local bank, it stated. A major Saudi-based company, Mebco is a major player in the production of AC Delco batteries. It boasts a major market share within the Middle East and Africa region. It has emerged as the largest lead acid battery manufacturer in the Arab world after it started production in January 1998 from its factory located in the port city of Dammam. From an initial capacity of 750,000 per annum, it had soared to 3.4 million batteries per annum by 2010. Sasco said the stake buy is aimed at increasing its investments in companies complementing the activities of the automotive sector and enhancing its profitability through the periodic dividends received from Mebco.